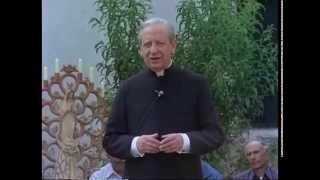 There are 39 results for "Documentation"
Confession is "a tribunal with a heart of mercy," Blessed Alvaro says when speaking about God's readiness to forgive us. 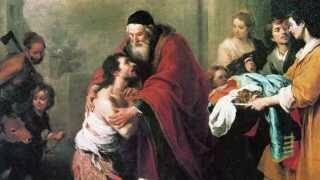 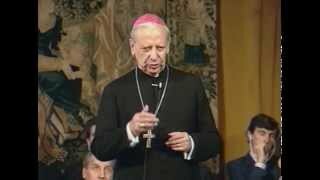 January 18-25 is the octave for praying for Christian unity. 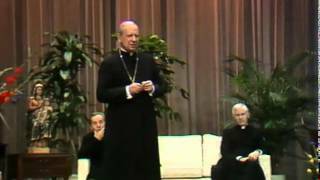 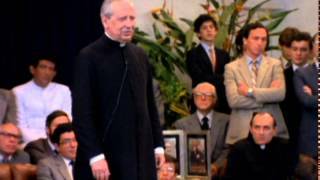 In 1983, in Switzerland, Blessed Alvaro spoke about respecting the faith of others. 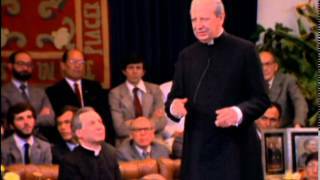 "Increase our faith, hope, and love"
In a get-together in Hong Kong in 1987, Blessed Alvaro speaks about our need for the three theological virtues, which only God can give us. 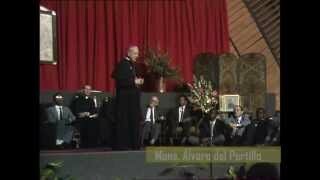 In a get-together in Nairobi in 1989, Blessed Alvaro suggested that the best service we can render the poor is to give them the skills needed to find a job. 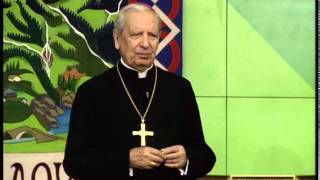 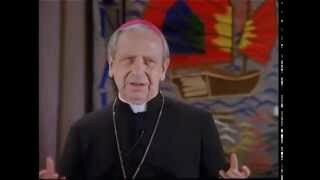 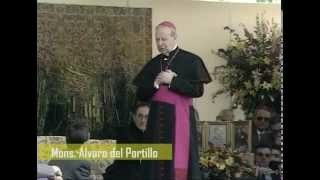 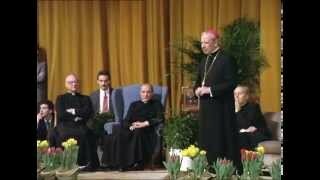 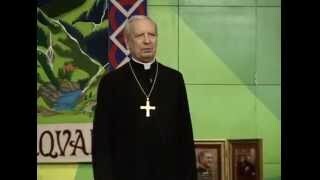 In a get-together filmed in Bogota, Colombia in 1983, Bishop Alvaro del Portillo insisted that we Christians have to be always young, with a youthfulness that will last forever.